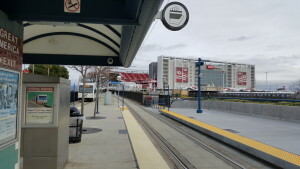 Nearly eight years after its introduction, express light rail trains in San Jose will be no more. At its August 2nd meeting, the Santa Clara Valley Transportation Authority (VTA) Board Of Directors voted to end the express trains as of October 8 of this year. 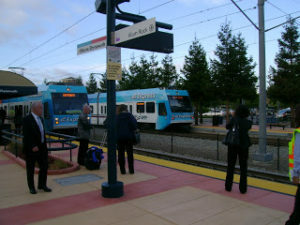 The decision, according to VTA, is being done to save between $720,000 and $820,000 of operating expenses. More details on the decision follow.